If you own, manage or lease commercial property, it’s your responsibility to keep all employees and customers safe. You probably have those fire exits lit up, get smoke alarms tested annually and stay on top of that insurance, but what about the foundation of your business? 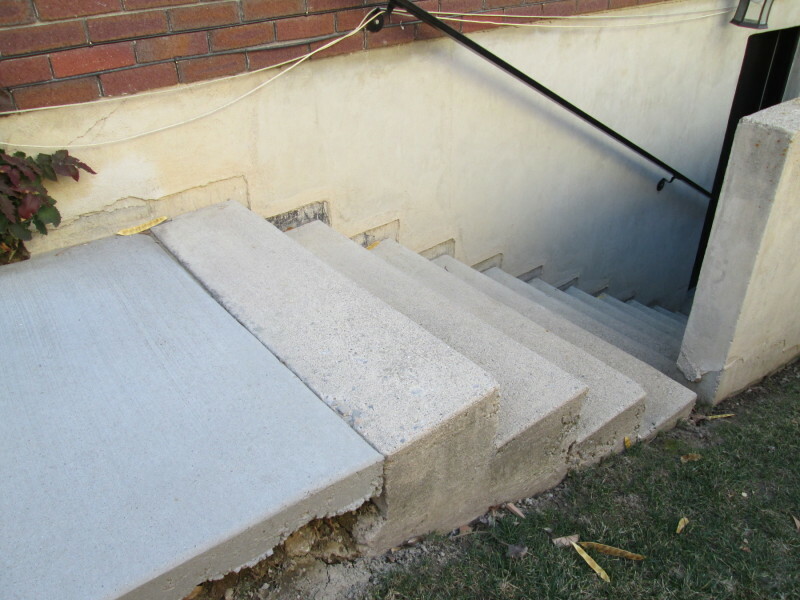 Commercial properties, just like your home, are full of concrete that’s intended to keep structures sound. 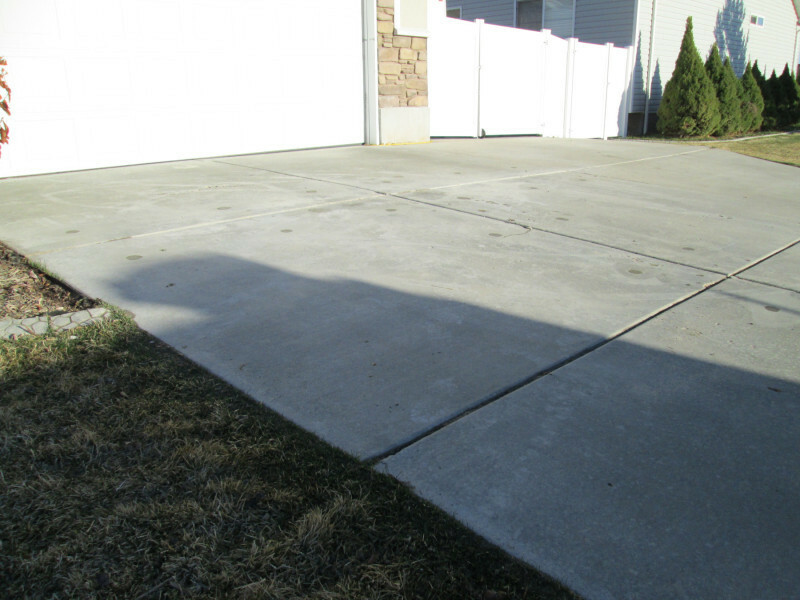 However, concrete isn’t invincible, and is prone to wear, tear and stress just like anything else. Are you sure your commercial property is as safe as it can be? Even more so than residential property, commercial property usually has tons of concrete from those massive pillars to the outdoor area with picnic benches where your employees eat lunch in the summer. 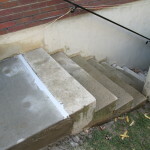 Even smaller spaces have driveways, parking lots, steps and patios that require more concrete than homes. 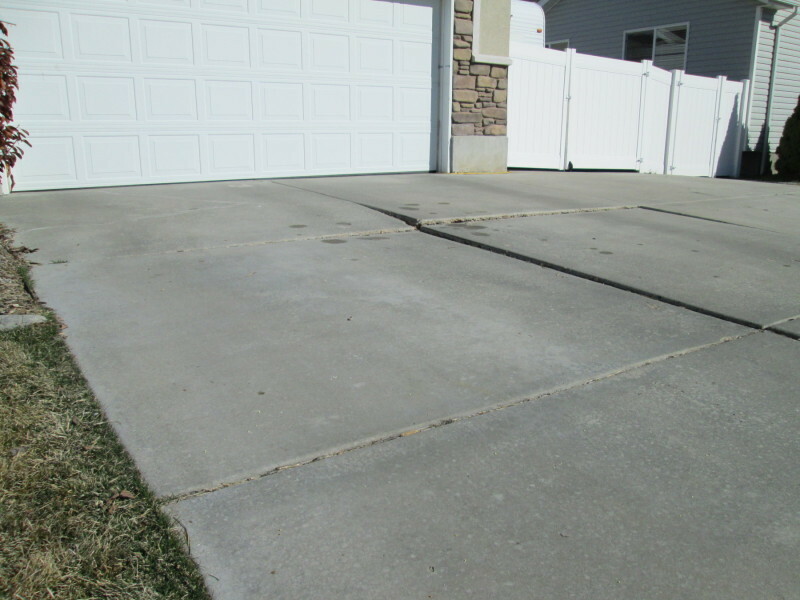 Every single aspect of your commercial space that uses concrete is vulnerable to sinking. You may not realize it now, but what looks fine today can be disastrous tomorrow. It doesn’t matter if you have a small team in the office or you operate a mega retailer where hundreds of customers shop every day. Just one accident is all it takes for a potential lawsuit and bankruptcy. Starting a business is no easy task, and you need to protect your employees, customers and yourself from day one. 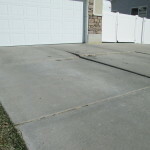 Make sure you get the concrete surveyed at least once per year. This simple (and free) act can save lives, prevent damaged property and help keep business booming. 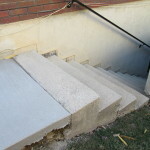 With commercial concrete lifting, you really do need to safeguard your business from the ground up. From the foundation to the basements, making sure that everything is in good order is your responsibility. Don’t wait until a complaint is made or sinking occurs. Running a business is tough, and managing properties can be draining. However, counting on a free evaluation each year is one of the easiest things to tick off your to-do list. 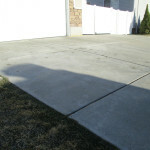 To smooth out those bumps in the business road, count on Lift Right Concrete to take care of the heavy lifting for you. 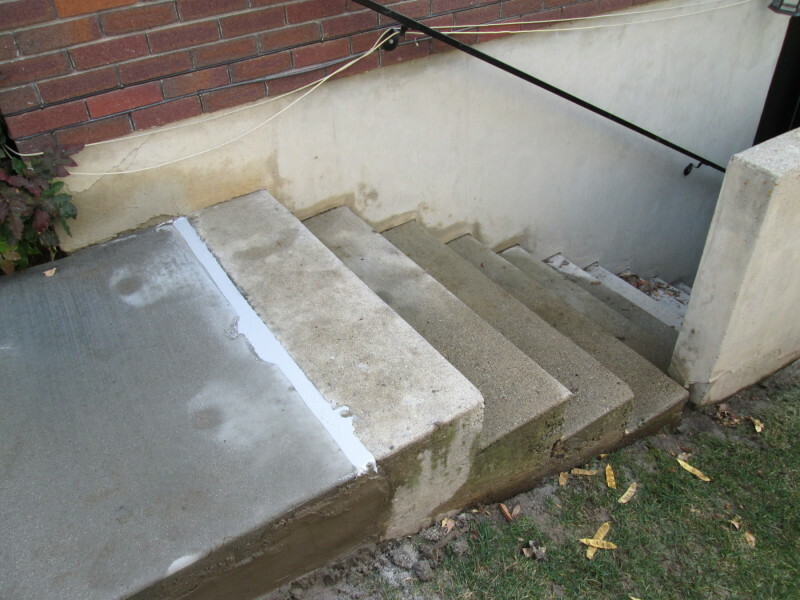 With commercial concrete lifting and slab jacking, many issues can be quickly addressed at a very competitive price. Plus, you’ll enjoy peace of mind knowing that you’ve done everything possible to ensure a safe environment for employees and customers. That’s a job well done.